"A Welshman, a Uruguayan and a Slovenian walk into a bar..."
GLASS OF SLOVENIAN ROSÉ, ANYONE? Stab in the dark, but if you're reading this then you're probably a human, and if you're a human there's a good chance you like to do things. If one of those things isn't visiting Loki, in Birmingham's Great Western Arcade, then you're doing life wrong. An all-in-one wine merchant, bar and shop, visitors are encouraged to pick up a taste card and add a little credit. 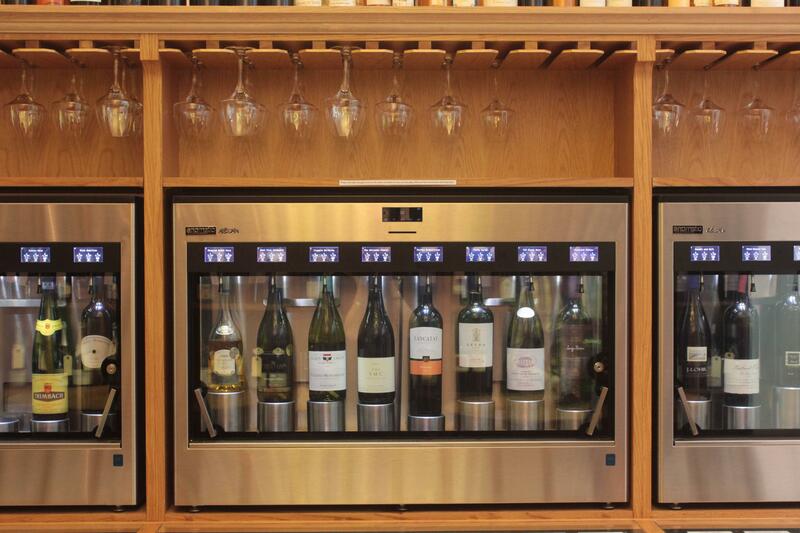 Then you're free to sample a sip, a half, or a full glass of any of 24 wines in their wine preservation machines. It's an incredible concept and little wonder Loki is shortlisted for UK startup of the year at the Smarta Awards (vote here). Director Phil Innes told us which weird wines he went above and beyond to get his hands on, so you don't have. Alto de la Ballena Reserva Tannat/Viognier, 2009: "Stumbled across this while I was in Uruguay and it's taken over a year to get it imported. I managed to convince an Argentinean shipper to stick 30 cases in a larger shipment. 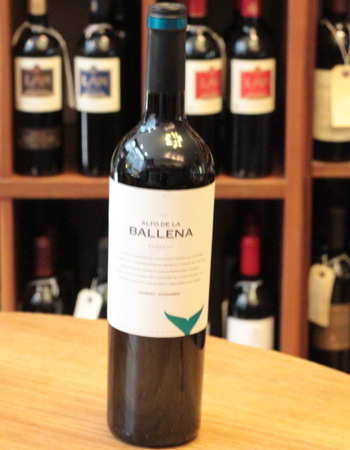 Alto de la Ballena are the most well known producer in Uruguay, where the most widely planted variety is Tannat. Tannat, a red grape, has huge intensity and tannins, but what makes this wine exceptional is that it's 15% Viognier (a white grape) which takes the edge off, making it rich and smooth." 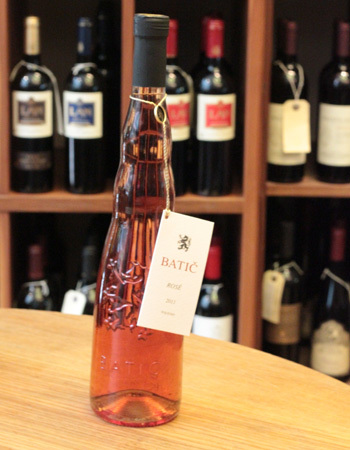 Batič ‘Natural Wines’ Rosé, 2011, Cabernet Sauvignon: "Nobody else in the UK sells this as far as I know. 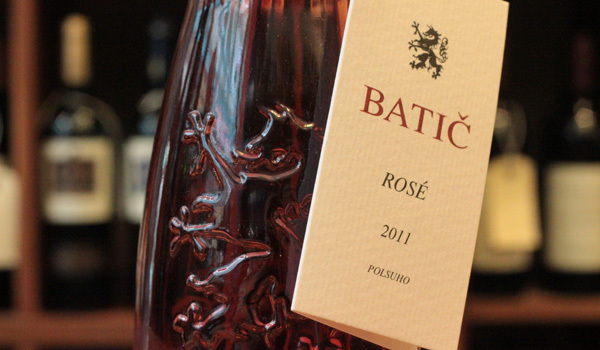 Batič have been producing wine naturally since the 80s, and have been one of the pioneers of natural wine in Slovenia. Natural wine uses as natural processes as possible, including no fining or filtration, as well as using wild yeast which gives extra clean flavours. The wine has a slight sparkle which gives a gentle tingle; a wonderful clean wine. And it doesn’t give you a hangover"
Ancre Hill, 2009, Silvaner: "You'd be surprised how hard it is to get hold of British wines from the smaller vineyards, here in the UK. 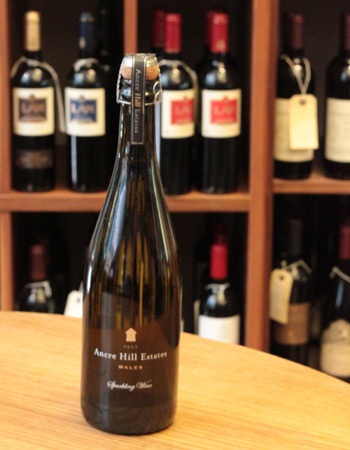 Ancre Hill from Monmouthshire came to high acclaim last year after being voted the best white sparkling in the world at the Bollicine del Mondo international competition in Verona. It's a small production sparkling, but is acidic and utterly refreshing whilst having wonderful beeswax and brioche notes. Clean and dry. Quite simply stunning."